1. Catch a Cirque du Soleil performance. Running through mid-July in Montreal’s historic Old Port, Cirque du Soleil’s LUZIA is inspired by the vibrancy of Mexico and its people. 4. Visit the Montreal Museum of Fine Arts. The magnificent Pompeii exhibit currently on display through summer rebuilds the ancient civilization through artifacts and objects. On Wednesday nights, the museum offers extended hours until 9:00 pm with access open to Pompeii exclusively and a reduced ticket price of $10. 5. See a comedy show. The biggest names in comedy descend upon Montreal for the Just for Laughs festival each summer. This year’s big names include David Cross, Sarah Silverman and Hannibal Buress. 6. See a jazz performance. Tap your toes at the annual Montreal International Jazz Festival. This year, Sharon Jones & the Dap-Kings kick off the festival with a free performance of their signature soul. 7. Catch a flick. The World Film Festival brings a slew of international film entries to town in late August. Make the most of summer by attending a screening under the stars. 8. Eat as the locals do. L’Express offers classic French cuisine with a Montreal twist in a fine dining atmosphere with no pretension. Homemade Toulouse and duck foie gras terrine are just a few of the très français options at this classic French bistro. 9. Walk around Old Montreal. As its name suggests, Old Montreal is the oldest part of the city. Stroll its cobblestone streets to view historic buildings, some of which date back to the 17th century. History buffs will want to make a stop at Champ de Mars to see the location of Montreal’s former military fortifications. 10. Book a Flytographer shoot! 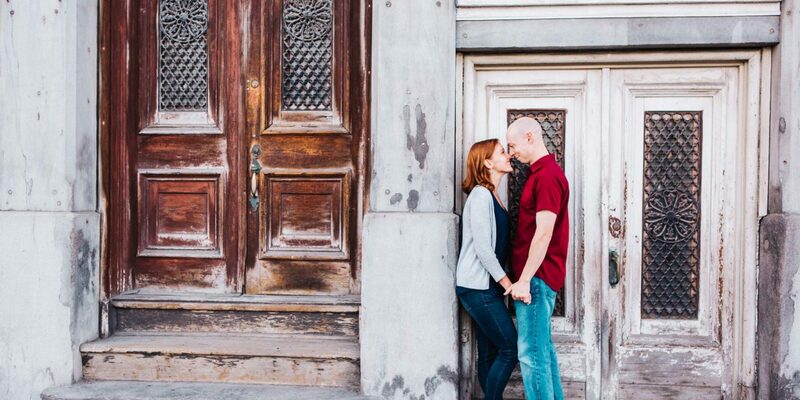 In our biased opinion, a Flytographer shoot is one of the best souvenirs you can take home.